I’m dying for some chicken legs right now. 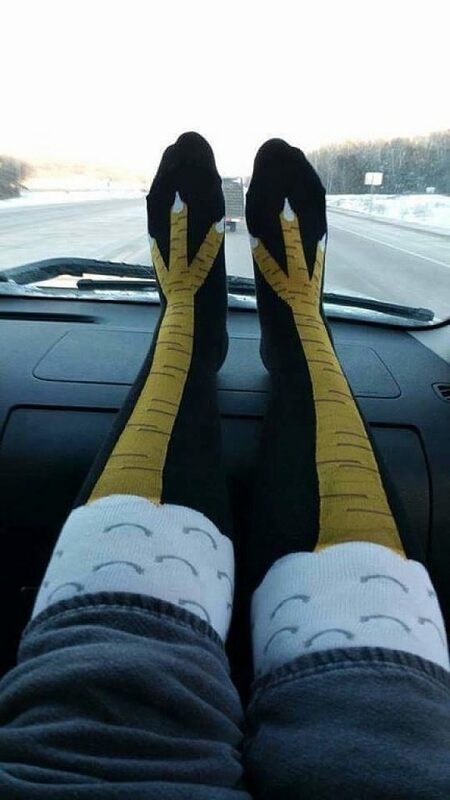 If you’re as fan as I am of eyecatching socks these knee-high chicken leg socks will be sure to grab everyone’s attention. Let everyone know you’re not afraid to accentuate your chicken legs!